How Often Do I Clean Out My Hamster's Cage? Does the cage get dirty quickly? 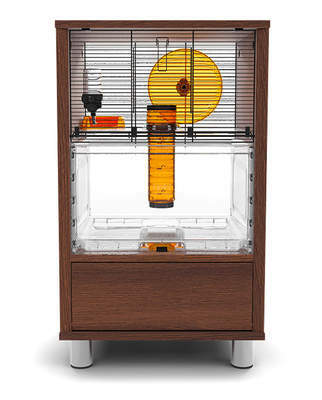 Does the odor of the hamster cage bother you? 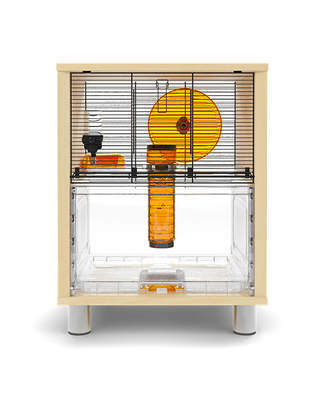 How big is your hamster’s cage? Depending on your answers to these questions, you’ll need to make a judgement call. 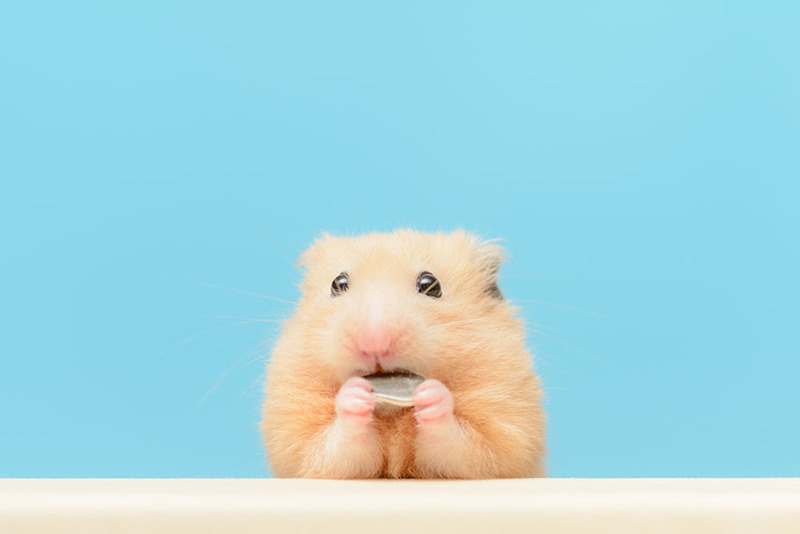 The more hamsters you own, the more frequently you’ll need to clean the cage. This is simply because the more animals you own, the more waste they will produce. Some owners recommend 'spot cleaning'. 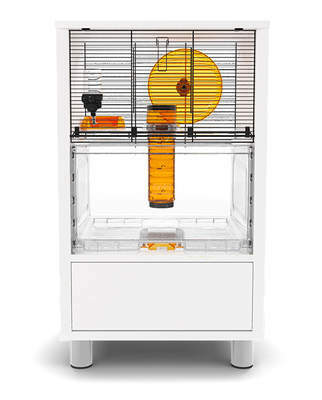 This involves cleaning mess each time you spot it, which will not only reduce cage odor but will also reduce the frequency with which you need to clean the entire cage. Hamster urine is pungent, so if this is an issue you may want to clean out your hamster more than once a week. Lots of hamsters equals lots of odors. 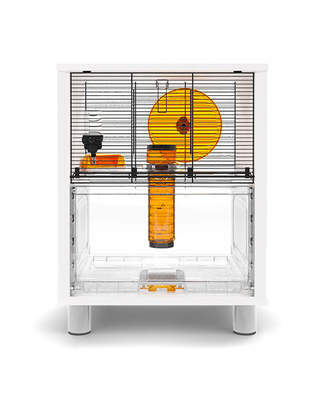 Finally, the size of your hamster’s enclosure affects how often it needs cleaning. In a very large cage, mess will be spread over a larger area, and be less concentrated and pungent as a result. If the cage is relatively small, it will need cleaning more frequently.